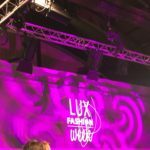 I have been super busy lately, just finished Lux fashion week in Arlon Belgium on Saturday. 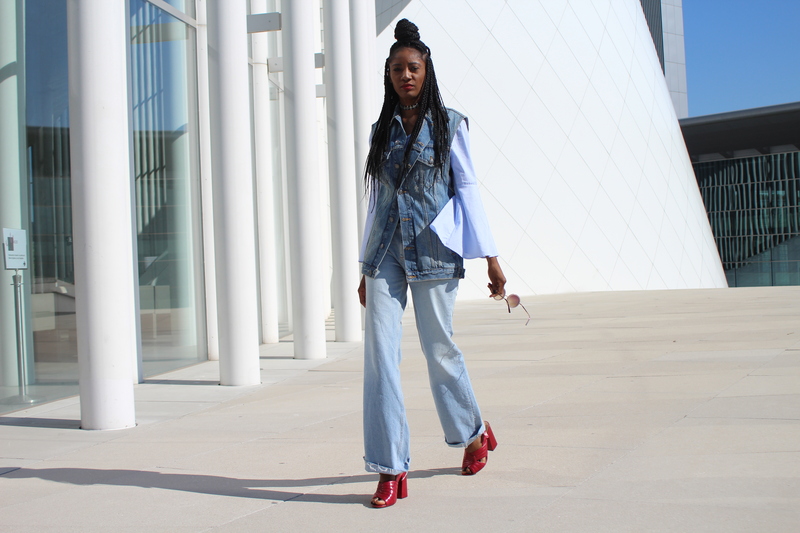 Will have a post and photos up soon but meanwhile here is my double denim featured on WHOWHATWEAR . 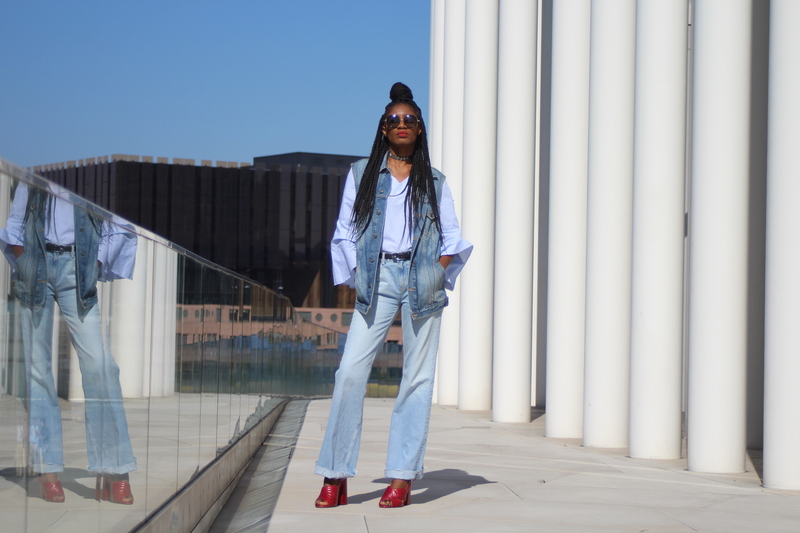 It’s been fun creating different looks lately and taking part in WHOWHATWEAR 30-day fall wardrobe challenge. 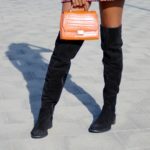 http://www.whowhatwear.com/fall-style-challenge-winners/ I am super EXCITED and really HONOURED to have two looks featured on their website for 15 incredibly stylish photos. 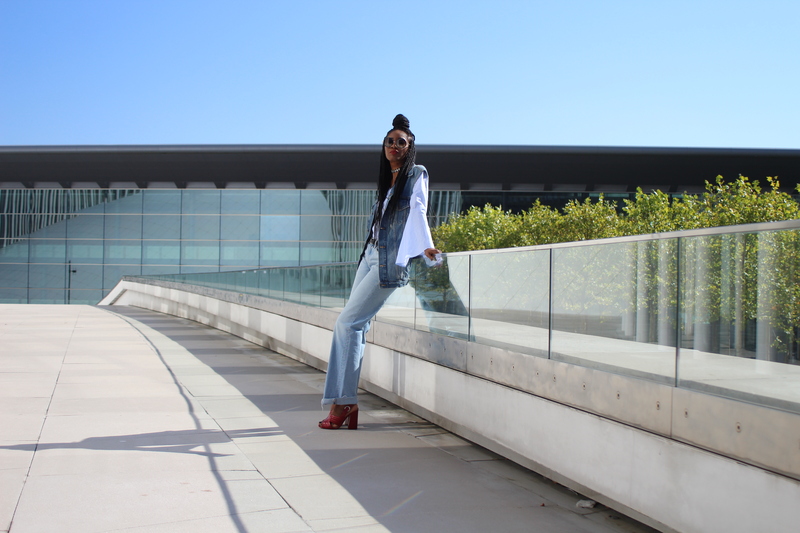 I have an obsession with denim, it’s a wardrobe staple for me and you can never have too many. 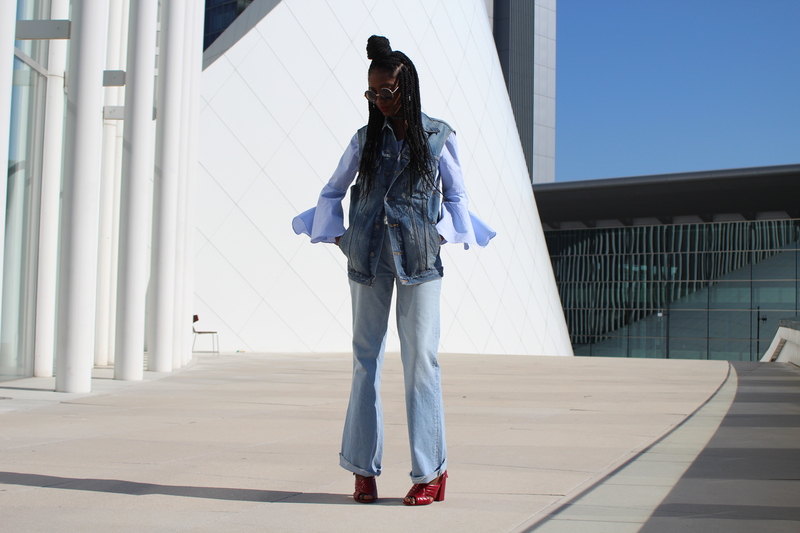 I went for a double denim matching effect for this look, pairing this faded light blue wide-leg jeans with a blue denim oversize sleeveless jacket and layered with a striped bell sleeve blouse For shoes, I went with red heels to add a pop of colour and accessorised with a choker and a pair of sunglasses. 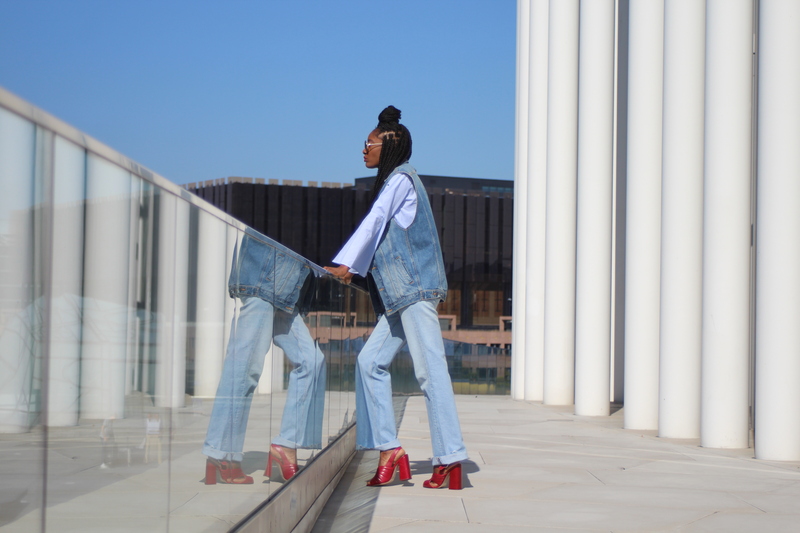 Double denim trend has been around since the 70s and we have seen a big come back of that recently. 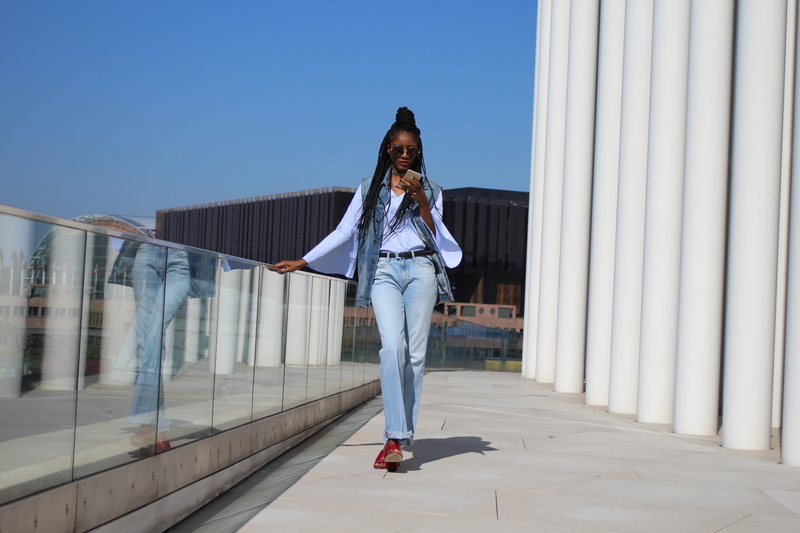 Styling this outfit differently for autumn with a pair of ankle boots, layer with a turtle neck or sweatshirt and finish off with a coat for those chilly days. 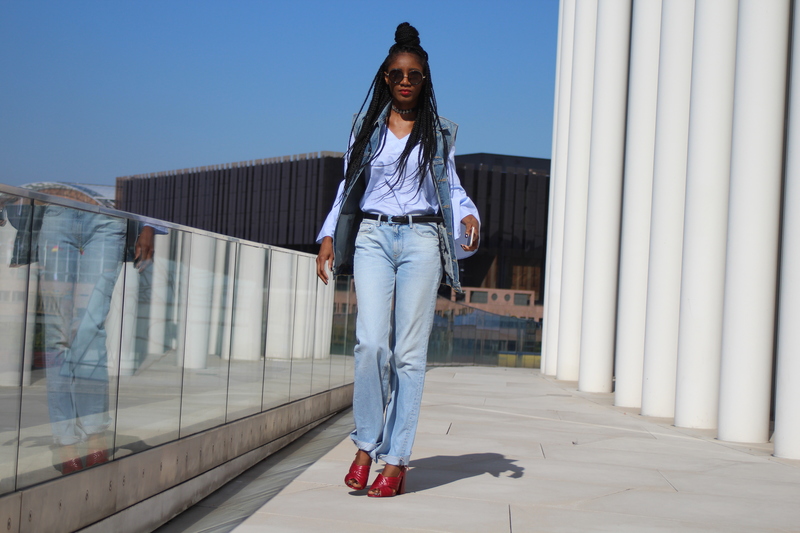 I love the oversize fit of the denim jacket, it is a perfect piece for layering. I would wear it over a mini, midi and maxi skirt, trousers and a dresses. There are so many varieties different styles, cuts, colour to suit everyone huge selection of silhouettes. 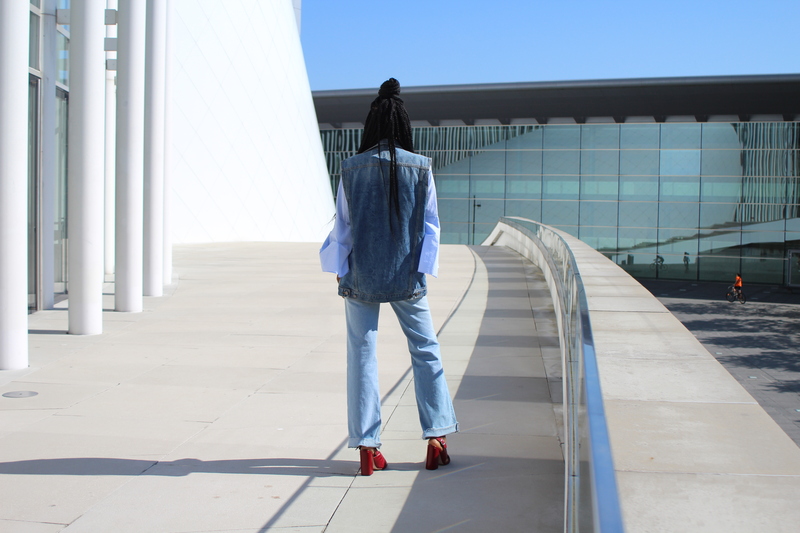 You can go darker or lighter from kick-flare jeans, flared, to ruffle and undone hems, high waist, distressed, cropped and patchwork. 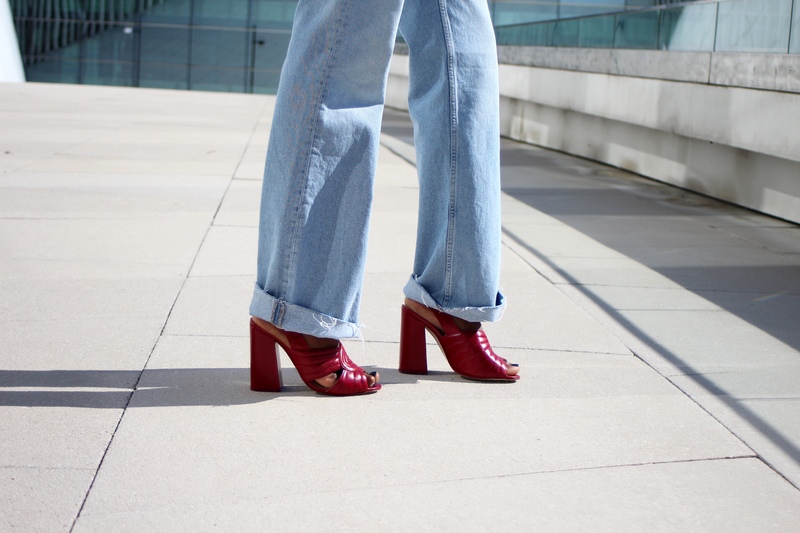 Another option is to customise your denim to give it a more personalised look.